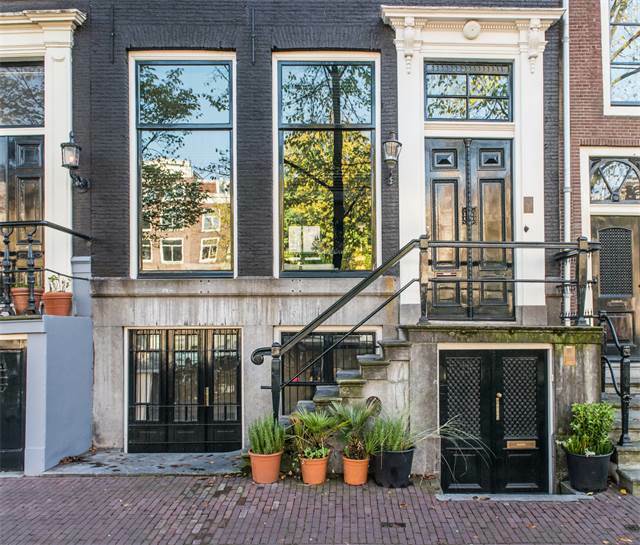 Watch canal boats go by from your Amsterdam Canal House! Enjoy all the culture, cuisine, and ambiance offered in the ever interesting City of Amsterdam! Enjoy the good life on the Canal Ring!